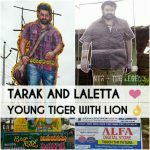 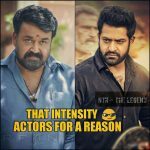 Telugu movie Janatha Garage and the performance of complete actor Mohanlal in it is the talk of the town now. 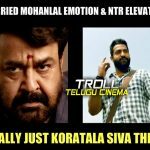 This Koratala Siva directorial movie has Mohanlal and Telugu super star Jr NTR playing the lead roles in it. 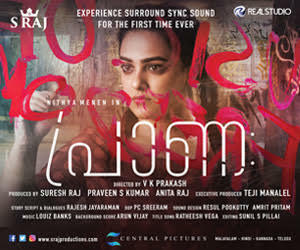 The flick released on last Thursday had amassed great reviews from all over the globe and creating all-time records in box office. 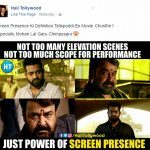 Mohanlal has been getting tremendous appreciation from all over and Telugu media pages is showering heaps of praises on him. 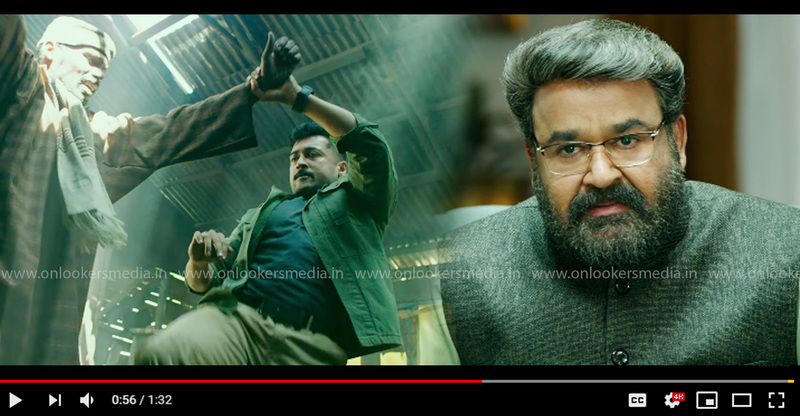 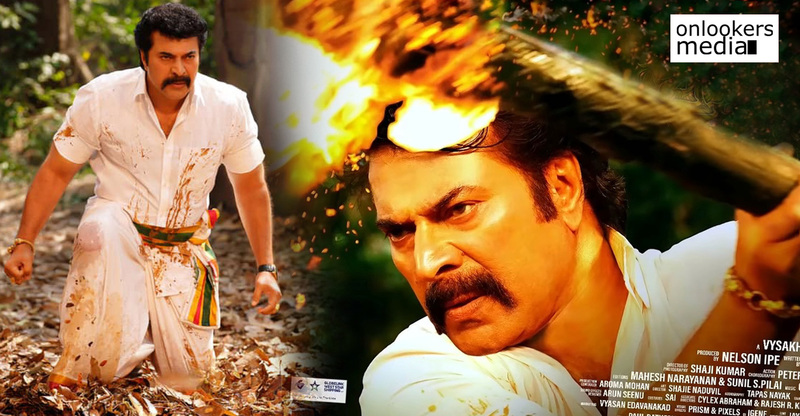 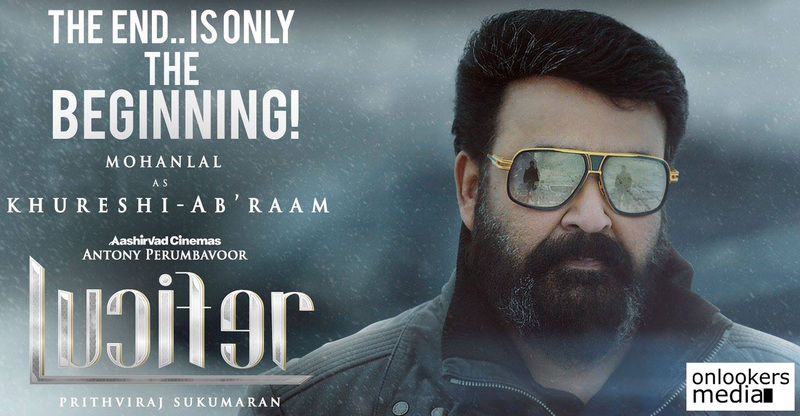 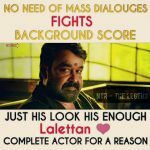 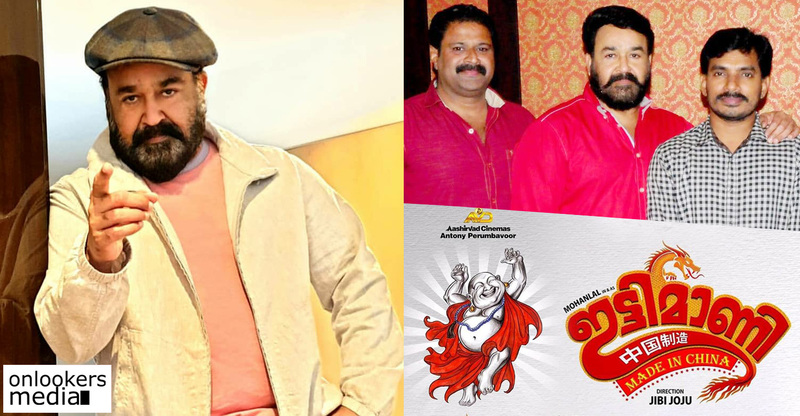 Each and every day they posts about the stunning performance of Mohanlal in the movie and they are not tired of praising him as well. 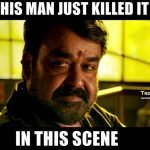 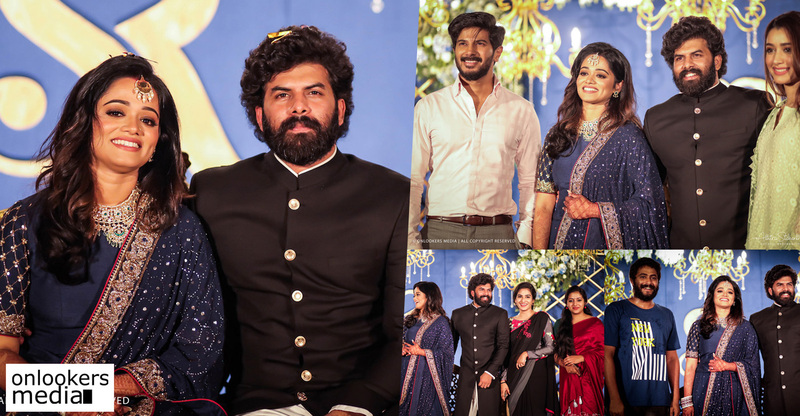 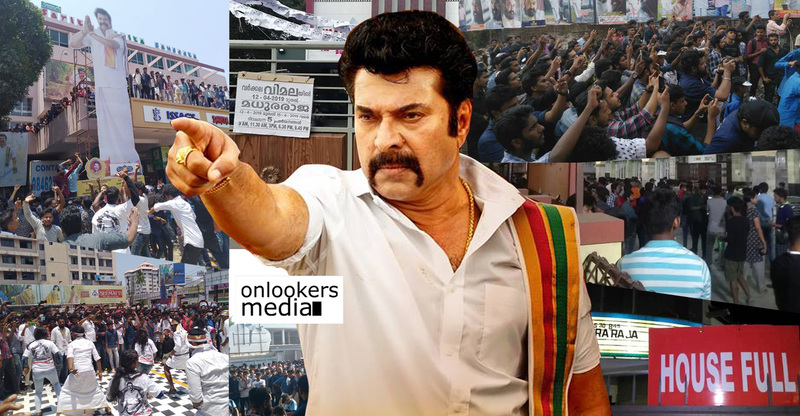 The admiration they are showing for him was awesome and we have collection of the posts came in Tollywood media pages praising Mohanlal. 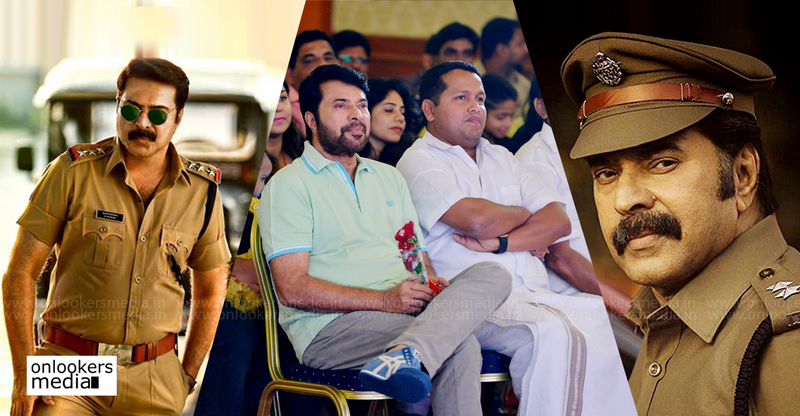 Lets visit our media gallery to have a glimpse at those posts which will make each and every Keralite proud.